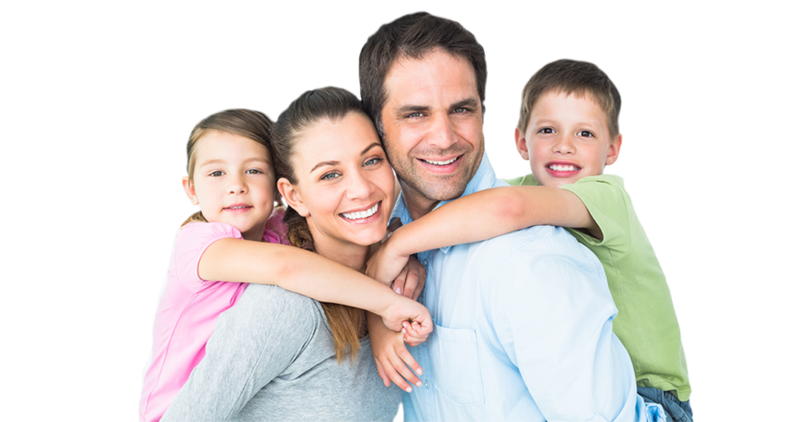 EZ Smile Dental offers cosmetic dental services for patients throughout the Baltimore area. As an experienced cosmetic dentist, we make it possible for our patients to have the beautiful smile they have always wanted using a variety of modern dental techniques. All of our dentists and specialists committed to high-quality patient care and works to ensure that patients are comfortable during their procedures and delighted with the results. This makes us the provider of choice for patients throughout Maryland. All of our dentists and specialists take their time to get to know each patient and the goals that they have for their smile. This often involves correcting a problem with how a particular tooth, or teeth, appear. Thanks to modern dental techniques, we can help patients throughout Baltimore, MD to accomplish these goals in a way that is painless while producing dramatic results. Gone are the days where people have to live with a smile that they don’t like or are embarrassed to show off. Even people with severe stains, crooked, damaged teeth, and gaps can experience the stunning transformations available when working with EZ Smile Dental. We work with adults of all ages and commonly hear that older patients feel like it is too late to improve their smile. This couldn’t be further from the truth. Seniors throughout the 21206 area frequently use our services and are delighted to find that there are many ways to restore their damaged teeth and replace missing ones. While, in years past, there may have been very few options available for replacing missing teeth, cosmetic dentistry has opened the door to solutions that are permanent, durable, and natural looking. To find out what procedures will work best for you, call (410) 488-0600 and schedule a consultation.